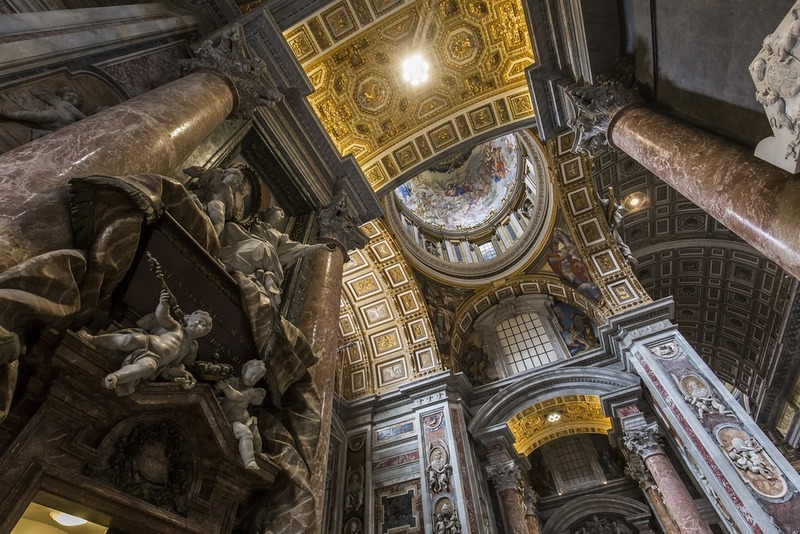 The newest digital kid on the mobile nonprofit block is Patrum, a free app launched by the Vatican Museums to raise funds for a series of restoration projects. Since the Vatican Museums were founded in 1506, it’s understandable that a number of restoration projects would be necessary by now. One involves the re-stitching of an 18th-century, French-style tapestry. Another is the conservation of 13th– and 14th-century scrolls. After downloading the free app, users can choose to peruse information for free or also make a donation for a project. Users become a “silver patron” if he or she contributes to a restoration project or a “gold patron” for funding one entirely. (Gold patrons have access to a messaging system that connects them directly to curators.) Patrum’s user-donors receive news updates three times a week on the progress of the conservation projects and can use the app to remotely browse the Vatican’s collection of masterpieces by Michelangelo, Raphael, and Botticelli. Restoration is a dangerous obsession that needs restraining. Most restoration projects are pompous acts of self-promotion that cover museums in scaffolding and close galleries for no good purpose. Don’t give the Vatican money to spoil its heritage. Dust is beautiful. The university’s partnership is another step in an ongoing effort to make the manuscripts and books housed at the Vatican more accessible to scholars and the general public.